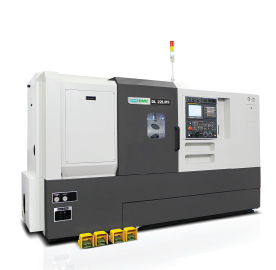 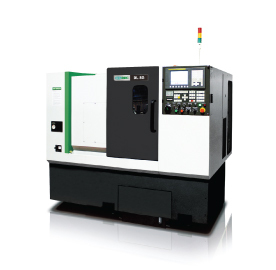 FFG DMC R Series of turning centres are categorised into eight models according to size. 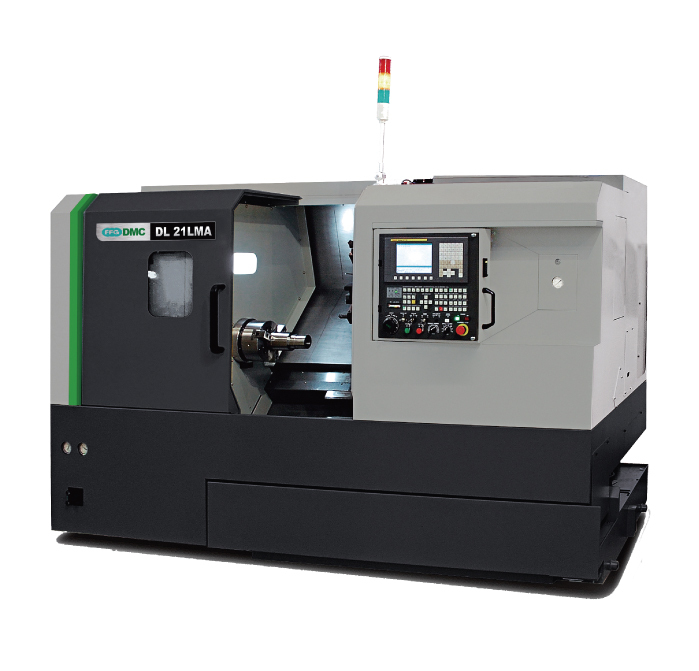 The R Series of roller guideway, cast slant-bed lathes is available as turn only or with C-axis/driven tools. 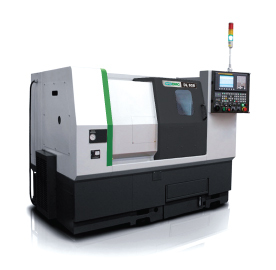 For higher volume work these CNC lathes can be fitted with part catchers, tool pre-setters and options. 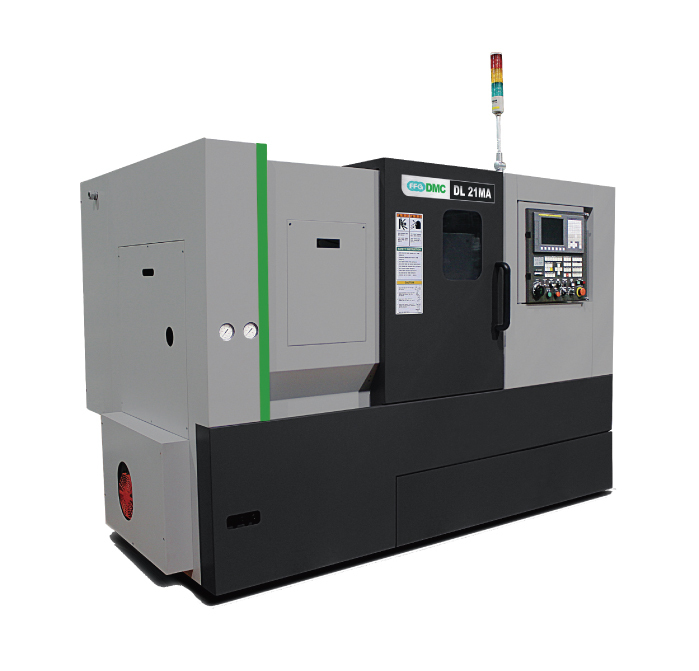 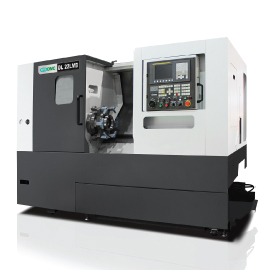 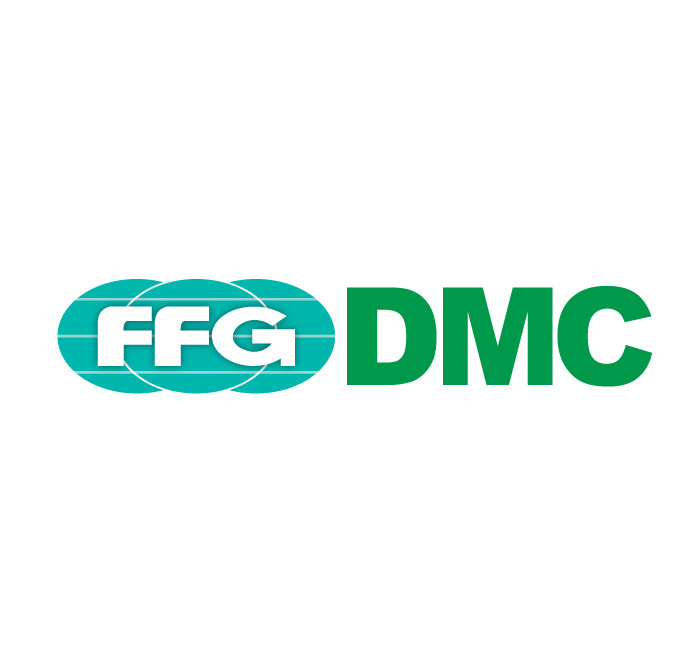 DMC is a company within FFG, the largest machine tool engineering Group in Korea, whose activities also include specialised machinery and ancillary equipment. 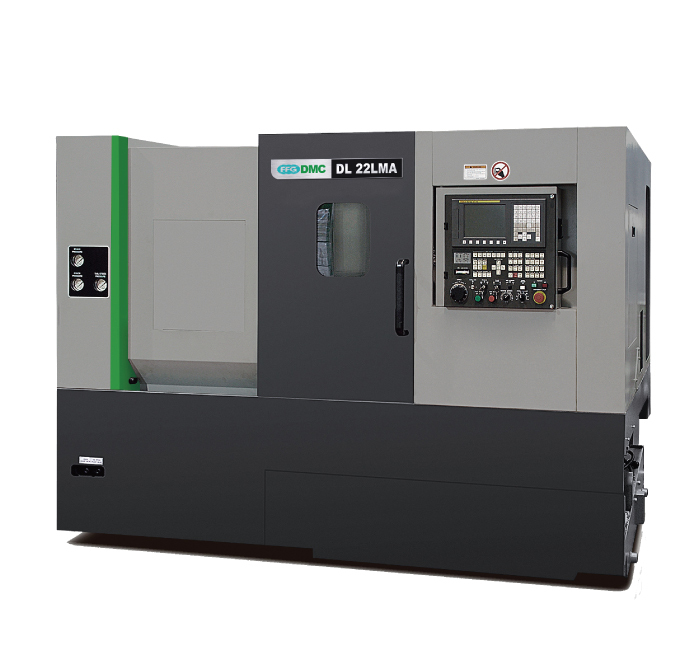 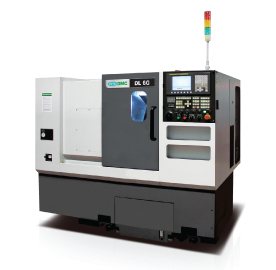 DMC has used its OEM expertise, through the build of machine tools for many other well-known suppliers, to develop its' own wide range of CNC machine tools including CNC lathes, machining centres, drill/tap centres and bespoke machine tools.